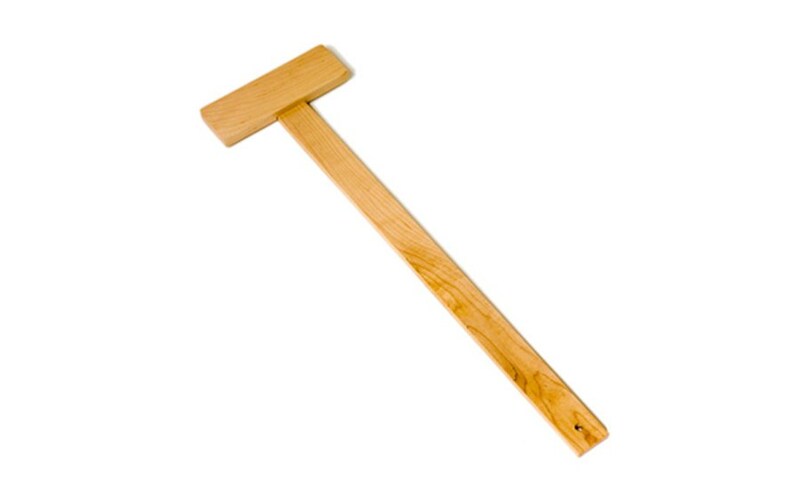 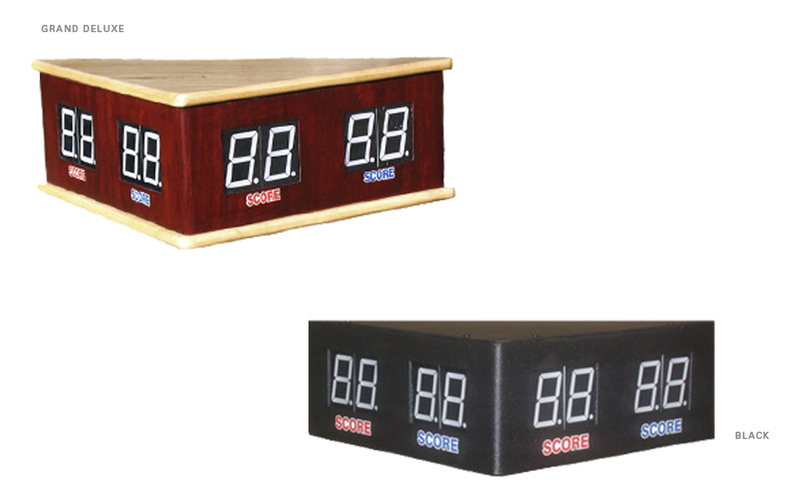 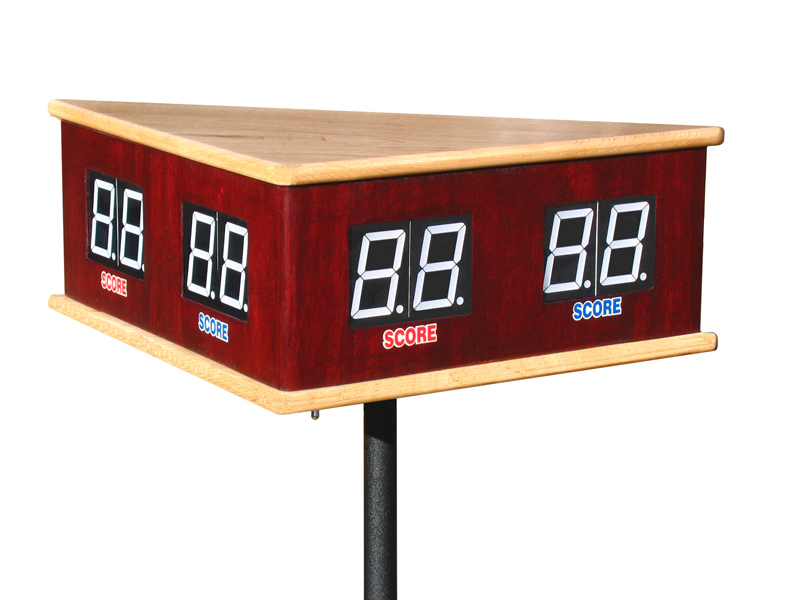 Looking to bring a little bit of New England charm to your game room? 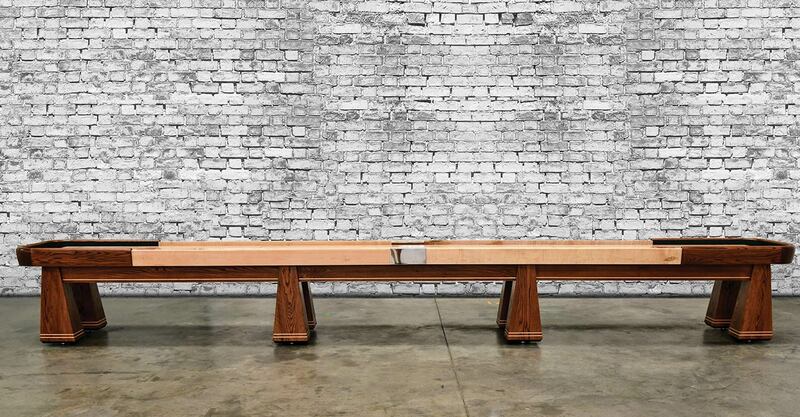 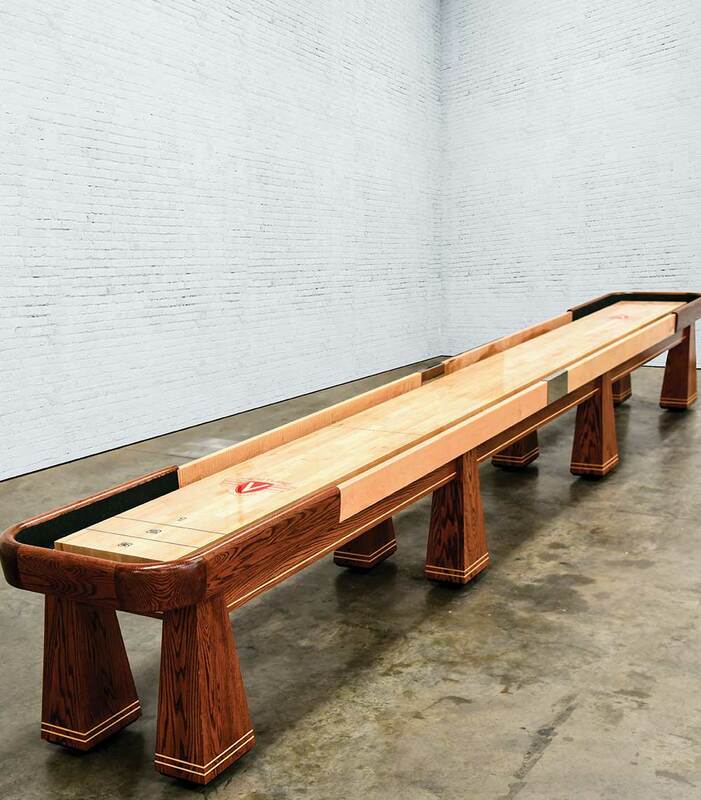 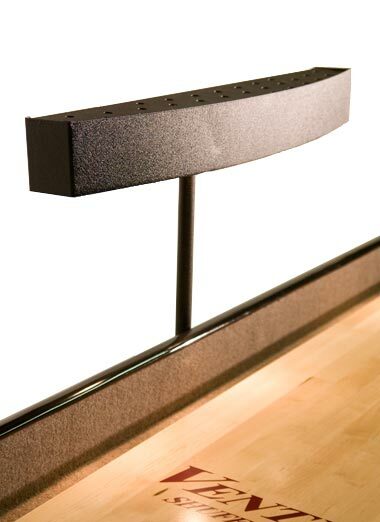 The Saratoga Shuffleboard, by lead Venture designer Chris McKay, captures the essence of rural East Coast. 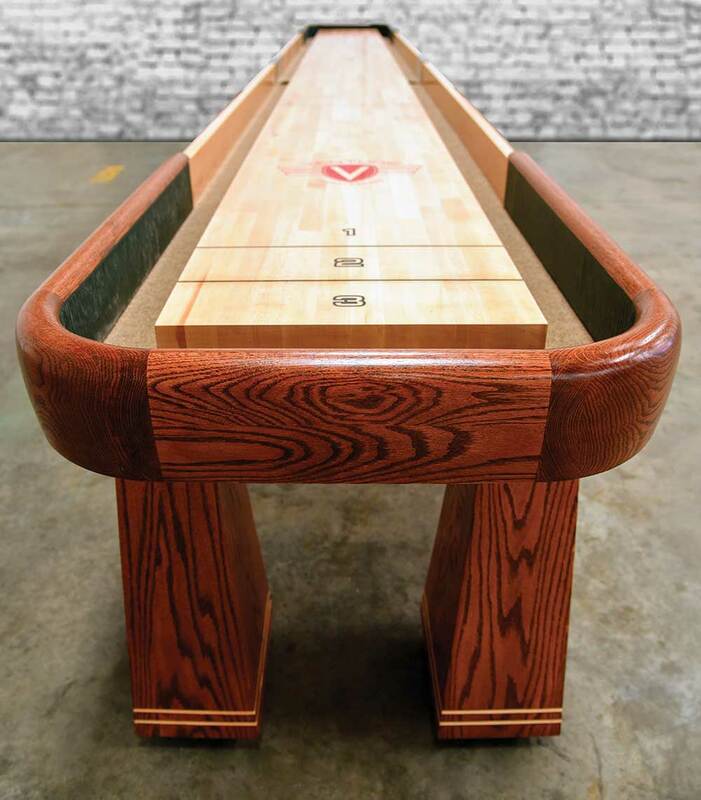 Designed in the High Adirondack style, the Saratoga gives you a piece of New England's mountain towns whether you're at home in the city or the country. 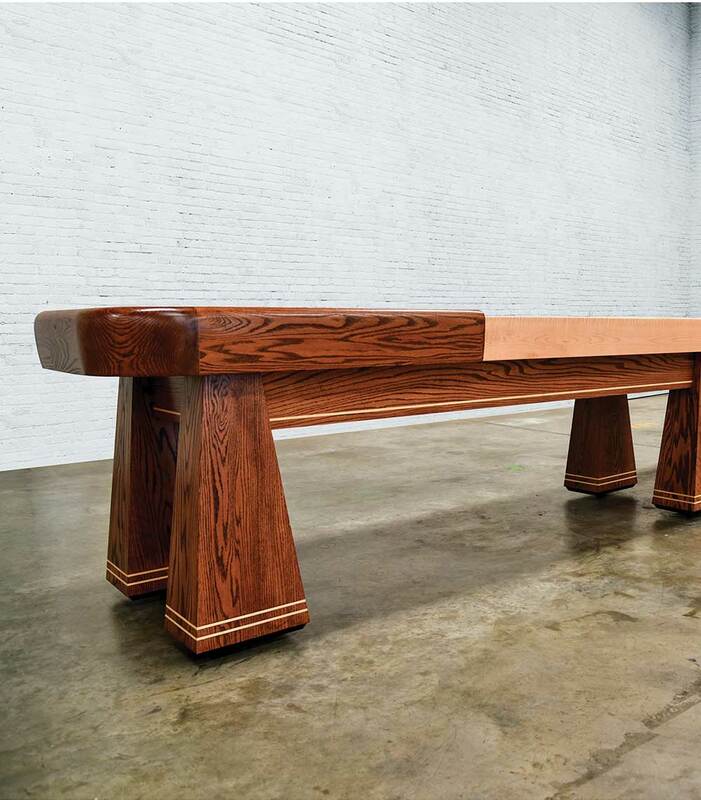 With a hand crafted custom center connector in a hammered bronze finish, solid Red-Oak, tear drop horse collars, and 6/4 (1-1/2" thick) hand picked Curly Maple side rails, the Saratoga perfectly showcases Venture's ability to blend style, functionality, and high level craftsmanship. 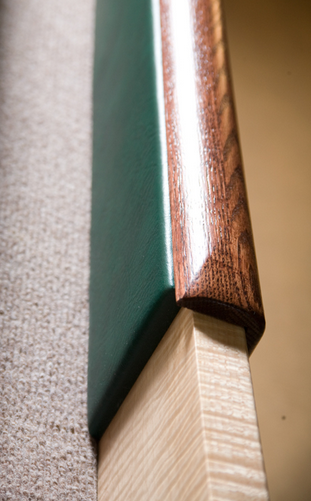 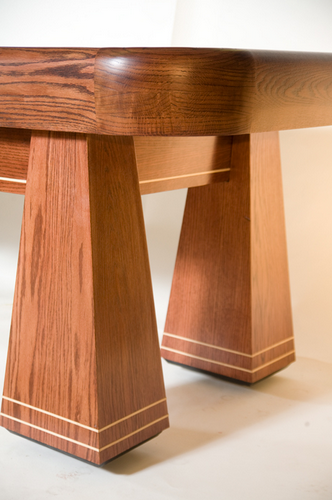 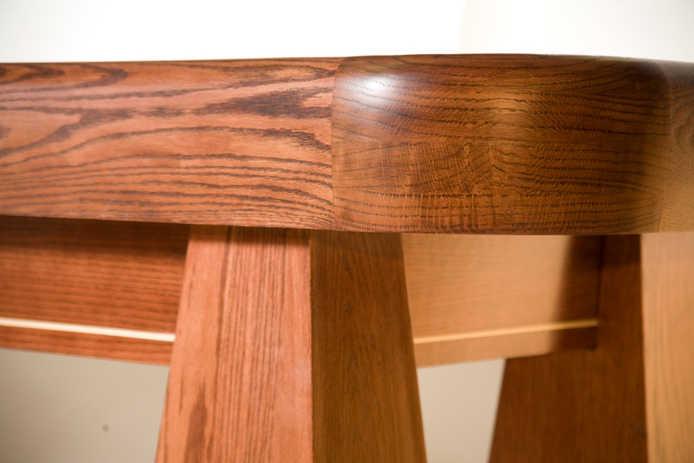 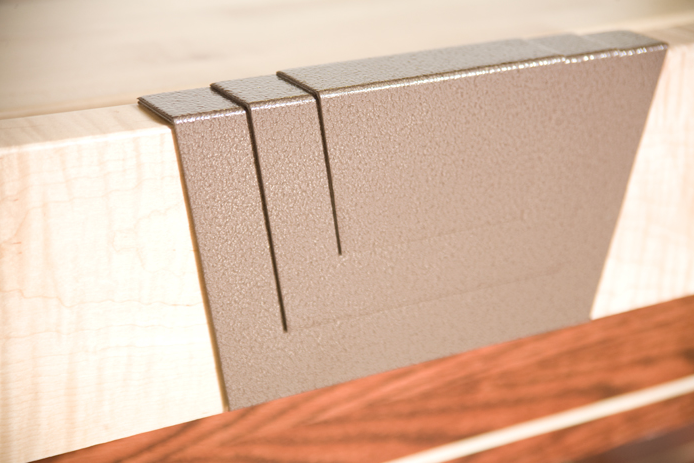 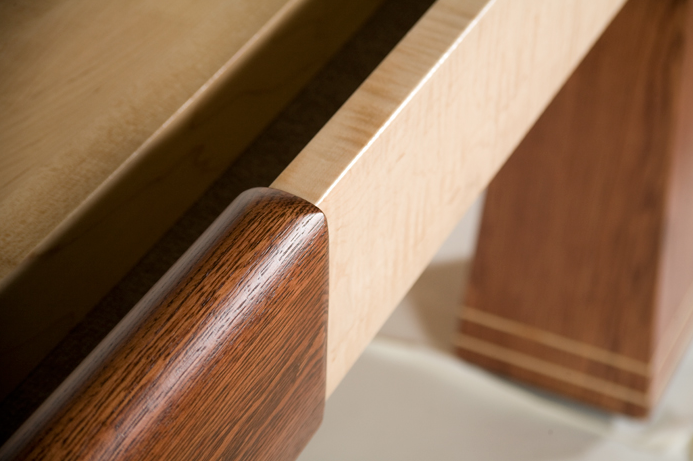 Choose from Dark Walnut, Stelter Mahogany, Chestnut, or a Custom stain to give your Saratoga a personal touch. 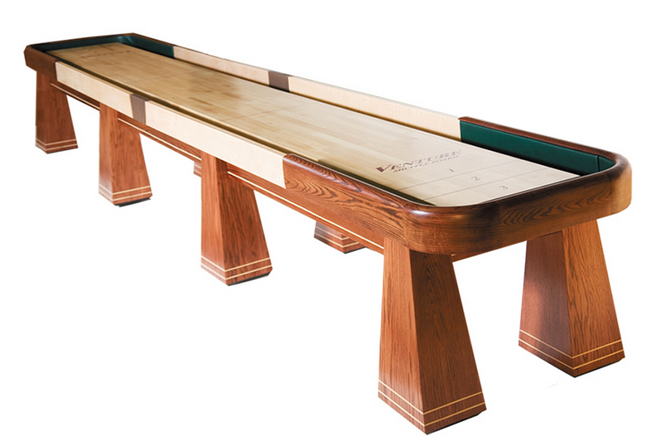 Infuse your entertainment space with a wholesome rural town touch and order the Saratoga today.